Jason has over 20 years experience in advisory specialising in Asian markets, investment management and the resources sector. Prior to EMR Capital, Jason was a partner of KPMG in Australia for over 13 years where he was Partner in Charge of KPMG Australia’s Asia Practice, China Practice and India Practice, at different times, and a member of KPMG Australia’s leadership team. In these roles, Jason was the head of KPMG Australia’s businesses across all service lines (advisory, tax, audit) for the Asia Australia corridor. 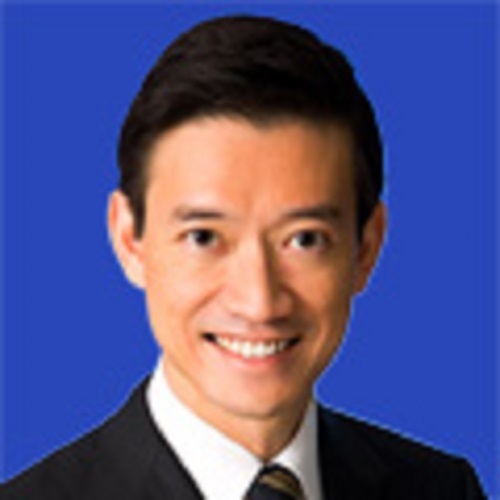 During his career at KPMG, Jason led many major mergers and acquisitions transactions and spent a considerable proportion of his time on the ground in Asia, especially China, working with resources companies, investors, commodity end users and governments. Jason was also advisor to major funds management institutions. Jason is a Board Director of the Australia China Business Council (ACBC), President of ACBC in Victoria, Chartered Tax Advisor and an Affiliate of the Financial Services Institute of Australia (FINSIA). Jason graduated with a Masters of Laws, Bachelor of Laws and Bachelor of Economics (Majoring in Accounting) from Monash University, Australia, and is admitted as a Barrister and Solicitor of the Supreme Court of Victoria. He is also a member of the Australian Government’s Tax Treaties Advisory Panel and formerly a member of the Australian Government’s Tax Reform Consultative Committee.